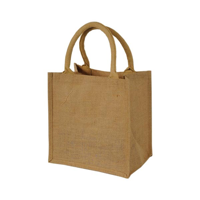 We have been researching and developing an ever increasing range of promotional environmental bags, which include the popular jute bags and the cotton shopper bags. We are striving to find an alternative natural, recycled or environmental friendly product to offer against all briefs we are presented with. 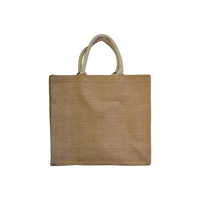 If you can't find the recycled or eco friendly product you are looking for please call us to discuss your needs further.